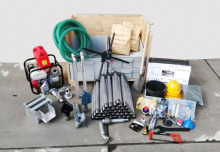 Equipment to: measure water depth, inspect borehole condition, undertake hand drilling and machine drilling of boreholes and to install pumping equipment. 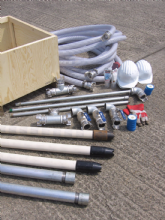 Oxfam standard pump kits are listed here. 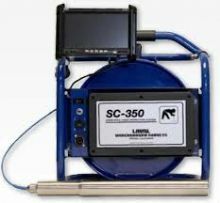 Other pumping, drilling, and surveying equipment can be provided. 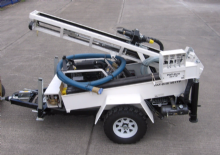 Please submit a request for quotation giving as much detail as possible but be aware that the provision of 'non-standard' equipment will take longer. 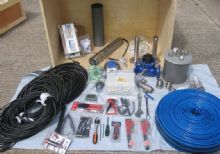 Pump Kit, Solar, Submersible, 3"
Pump kit, Solar, Submersible, 4"